One of the things I love about doing these Cool Actor posts is challenging some of the misconceptions I might have. 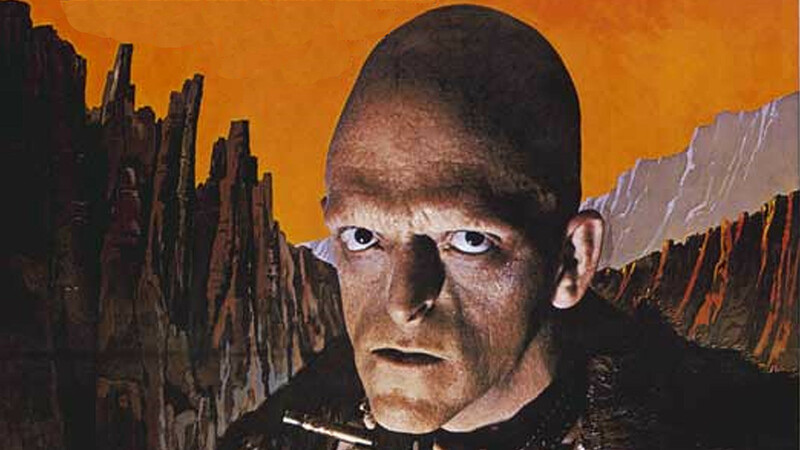 Case in point: Michael Berryman, the bizarre looking mutant savage in Wes Craven’s The Hills Have Eyes. Berryman’s distinctive face and surprising acting ability have led to a 35 year career playing aliens, mutants, weirdos and freaks. Given his appearance, the type of roles he’s played and the fact that he rarely has any lines, I always assumed Berryman was not only physically deformed but also mentally disabled. While researching this post I came across some interview clips that shattered that erroneous assumption. Michael Berryman was born in 1948 with a rare condition called hypohidrotic ectodermal dysplasia, a genetic disorder leading to abnormal development of bones and skin, as well as the lack of hair, sweat glands and fingernails. Despite his appearance, the disorder did not affect Berryman’s intelligence. Michael was living a relatively normal life until he happened to move next door to legendary producer George Pal, who knew a good face for movies when he saw it. Pal cast Berryman in Doc Savage, which led to a role in One Flew Over The Cuckoo’s Nest and then his breakthrough role in The Hills Have Eyes and he’s worked steadily ever since. By all acounts Michael is one of the nicest guys in Hollywood and is a regular fixture on the convention circuit. Personally, I think he’s something of an inspiration. Here’s a guy who was probably told he’s hideous all his life and rather than hide away and feel sorry for himself he went in front of the camera and made a career out of it. 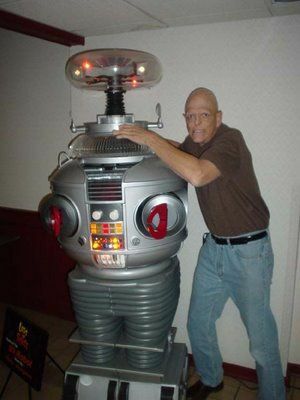 Michael Berryman is still busy working and appearing at conventions and I can tell you he’s one of the few actors I’m actively going to seek out at my next convention.